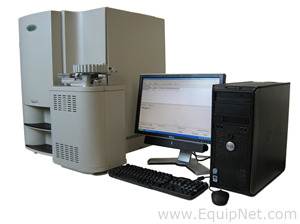 EquipNet is the world's leading provider of used chemistry analyzers and various other preowned analytical equipment. 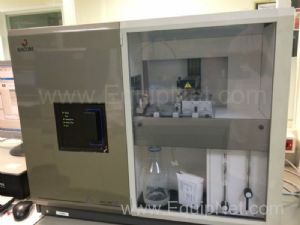 Our exclusive contracts with our clients yield a wide range of used chemistry analyzers from a number of respected OEMs. Our inventory is constantly changing, but we carry various manufacturers, including Siemens, Beckman Coulter, Advia, Roche Instruments, Bayer, Applikon, and many others. 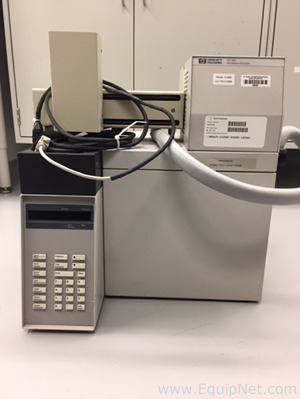 If you do not see the used chemistry analyzers you are looking for, call one of our representatives and we will find it for you. We can also source the right tooling and change parts that you need through our huge network of corporate clients from around the globe. Siemens is a leading global provider and manufacturer of various equipment for the automotive, chemicals, food, beverage, healthcare, oil, gas, pharmaceutical, and other industries. Siemens chemistry analyzers are recognized for its efficiency, reliability and accuracy, ensuring an ideal solution for a number of needs. 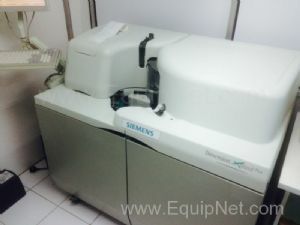 EquipNet carries a range of used Siemens chemistry analyzers, including the Siemens Advia 1650, Centaur CP, Dimension Xpand and others.